I can’t believe it, but its time to get working on all things Blogmas! Last year was my first year to do a consistent form of Blogmas and I loved it! If you didn’t know, Blogmas is blogs + Christmas in one great post! Typically Vlogmas (the video version) or Blogmas is every day, but I personally think that’s just a lot to ask of my readers. 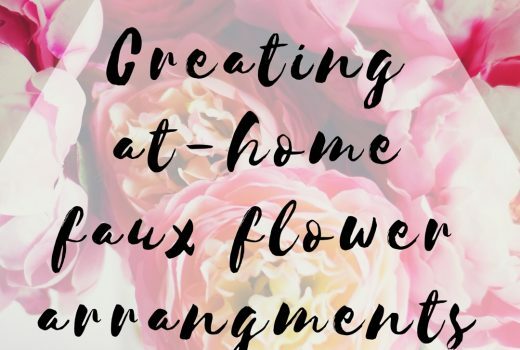 And finding Blogmas post ideas can be a long process! Last year I did 14 Blogmas posts and this year I’m aiming for even more! 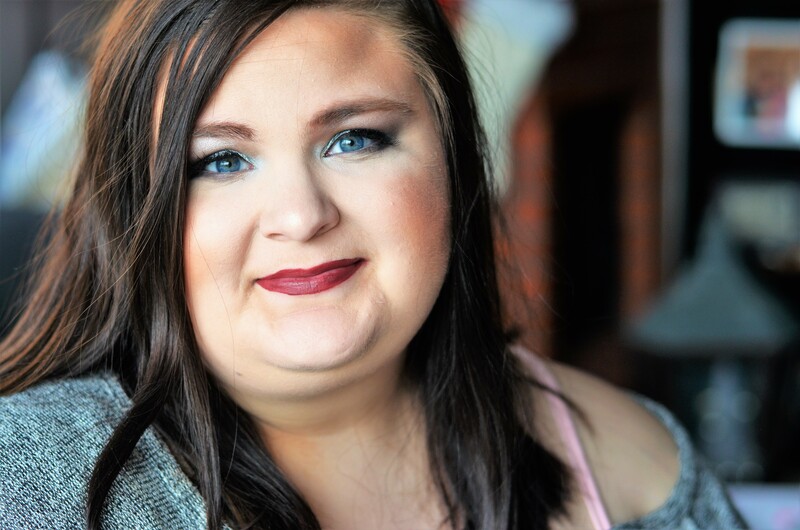 Basically, how I personally do Blogmas is 3 posts a week like normal but all focused on the holidays and Christmas. I’m even planning a few extra surprise posts through the month of December too! Whether you are doing it every day or your own version, sometimes it can be daunting to come up with enough post ideas for Blogmas. I know there are many different versions of these lists, but here is mine! 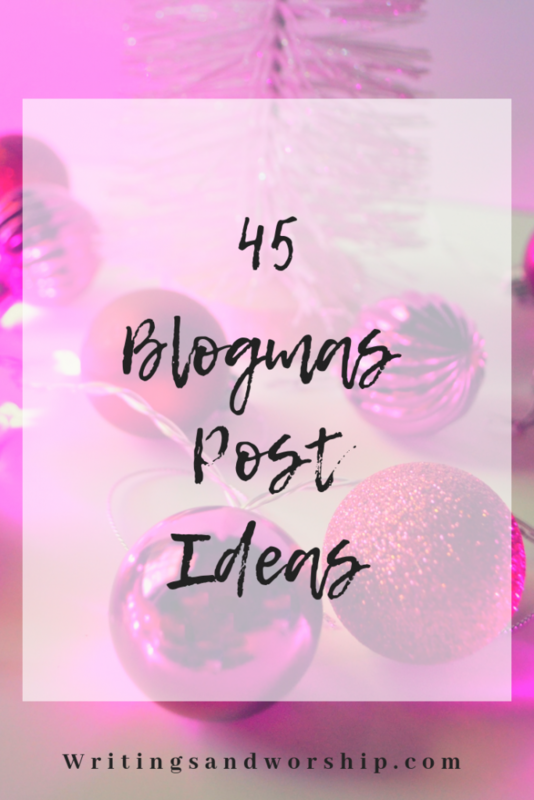 Let’s share the wealth with 45 Blogmas post ideas for my fellow bloggers today. I highly suggest participating in some kind of Blogmas if you are a blogger. It typically increases your traffic and it’s honestly just fun and festive. So here are a handful or two of my favorite Blogmas topics and post ideas! What are some of YOUR favorite posts to read during Blogmas? Let me know in the comments! Also, who is already getting excited about Blogmas 2018?? I know I am!